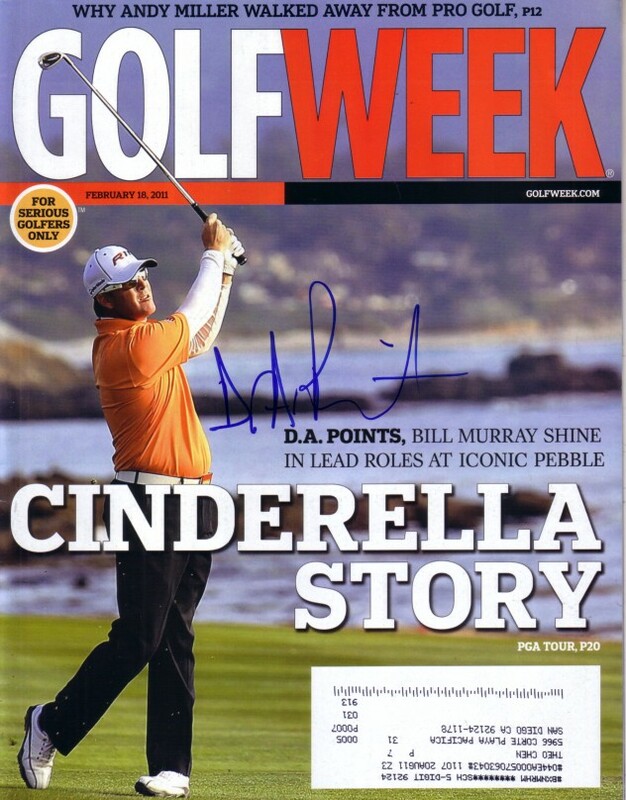 2011 Golfweek magazine autographed in blue marker by AT&T Pebble Beach Pro-Am winner D.A. Points. With certificate of authenticity from AutographsForSale.com. ONLY ONE AVAILABLE FOR SALE.